Visit the doc for another dose of fun in sunny Hawaii. 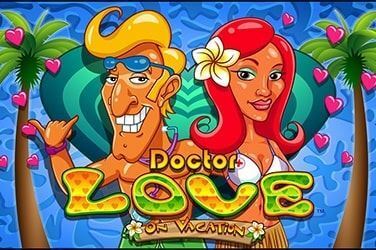 When Doctor Love shows up, youll get 2x the winnings. Take a ride on the emergency surf board and win up to 20 free spins!